It’s hard to say good-bye to Halo 2. The game was a legend to me. It started the multiplayer for the Halo franchise as we know it today. 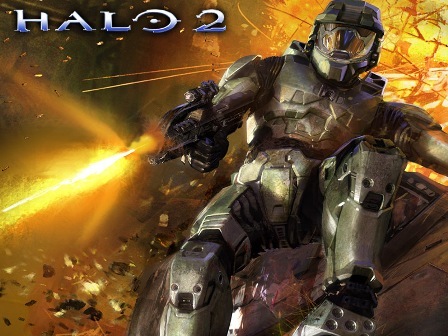 Microsoft will be shutting down Xbox live for Halo 2 on April 16, 2010. Elders.TV would like you to play as much Halo 2 as you can before April 16, 2010. Bring back those good Halo 2 memories. March 16- April 16, 2010 I call for Halo 2 Month. =( why the hell are they shutting it down? iggnorant now poor people can’t play online?! thats fucked up microsoft real selfish if you think about it.